There’s almost no story Doctor Who can’t tell. That the brilliance of a show with a time traveler who is a hundreds-year-old alien. 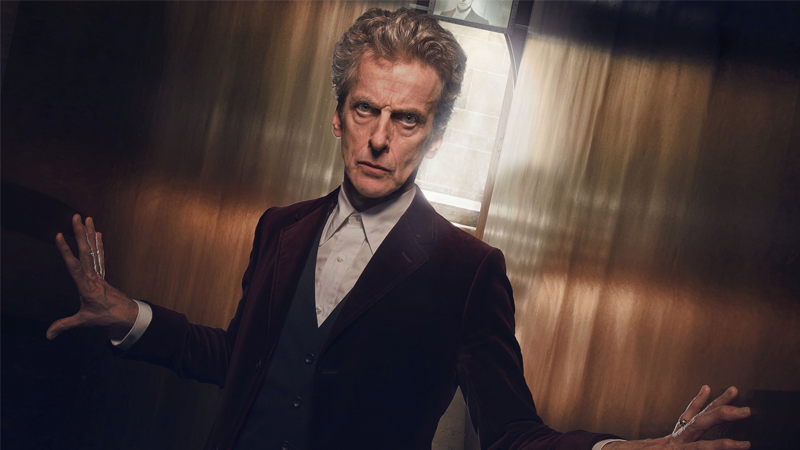 But there is one story they’ve never done that Peter Capaldi would like to see. I’d love the Doctor to be trapped inside a television show that’s like Doctor Who. There’s a central character that’s a mysterious, time-traveling man who probably has an alcohol problem. And has to gone on and fight men in robber monster suits. I would like the Doctor to be placed—I’d like him to be in Doctor Who. I’d like him to wake up one day in Doctor Who. A few shows have done that, very few have pulled it off. But I’d love to see them try. Actually, I’d just love to see Twelve’s face when he finds out he’s actually a TV character.